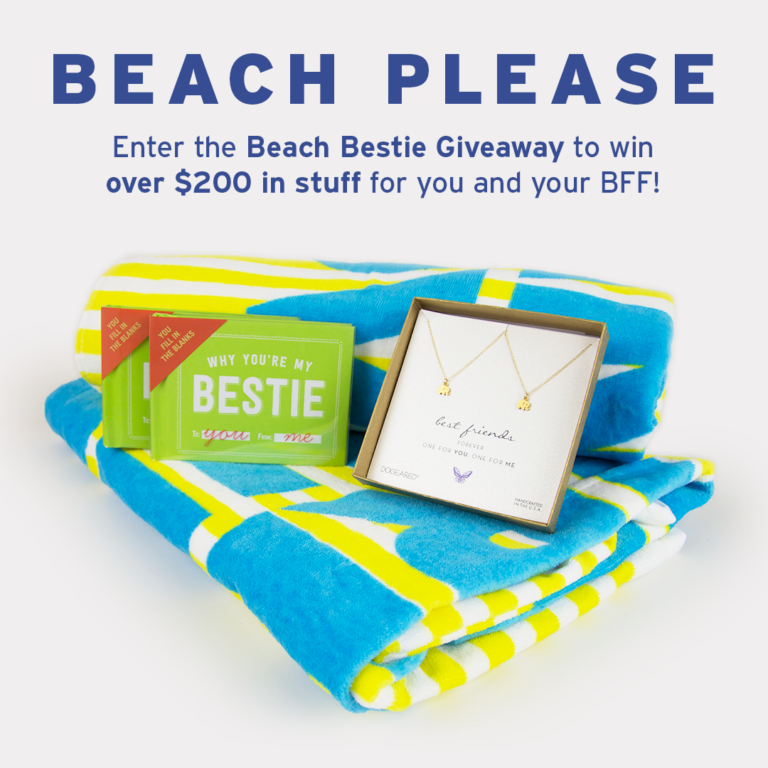 Enter the Beach Bestie Giveaway Win over $200 worth of stuff for you & your BFF! 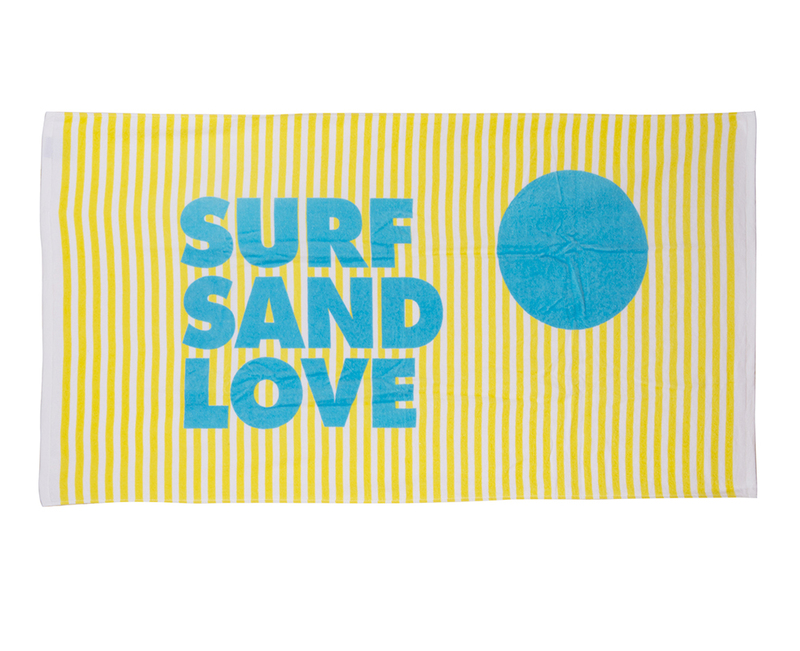 In Los Angeles, there are really only two seasons and they can be summed up into these phrases: “Oh my gosh, it’s 50 degrees outside,” and “Where are my shorts?” Right now it’s starting to heat up into the latter, so we’re radiating the SoCal warmth in our Beach Bestie Giveaway! Grab your bestie, have a mental spring break, and visualize the Venice Beach sun (even if you’re chilly right now—here’s looking at you, Michiganders!). 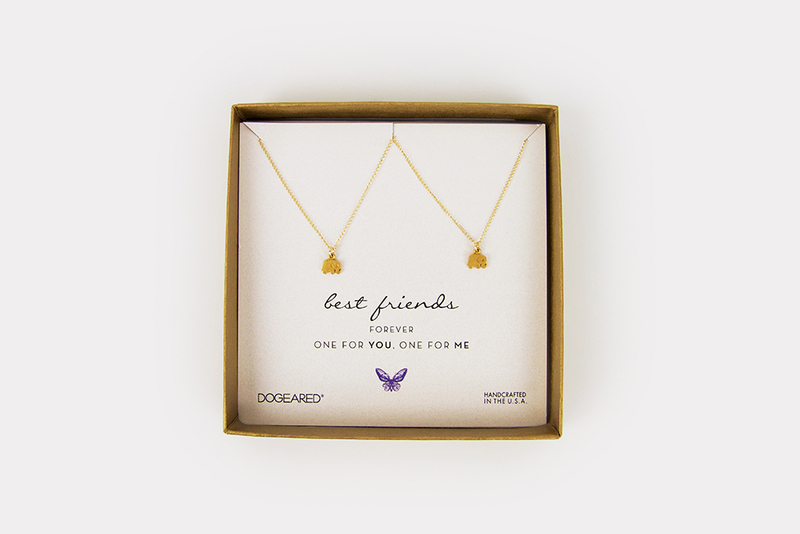 We’ve rounded up a few of our favorite things from brands in our Los Angeleno neighborhood for a stellar prize pack to share with your BFF! How to Enter: Use the Rafflecopter form below to complete your entry. See below for all entry methods. 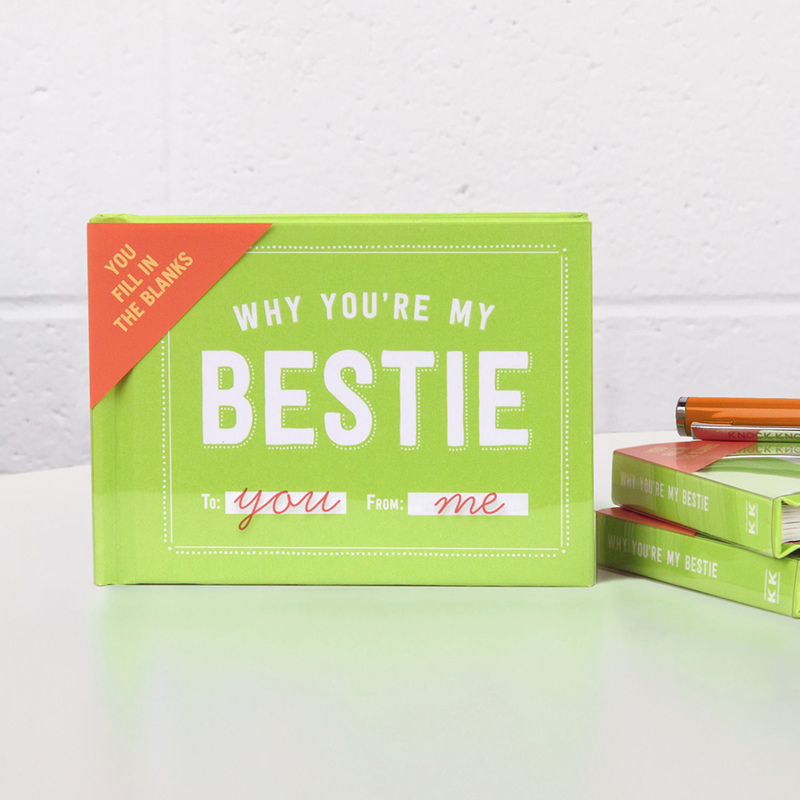 The giveaway closes Tuesday, February 23 at 11:59 p.m. Read official rules here. We’ll contact the winner by email. Why can’t life be a day at the beach? Good luck! Become our friend with benefits and “Follow” us on Facebook, Instagram, Twitter, and Pinterest. 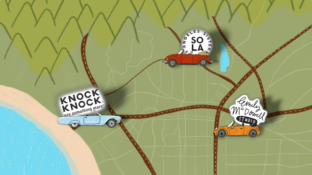 Also, sign-up for our weekly Knock Knock Scoop to get the first word on deals, giveaways, and much, much (one more much for extra emphasis) more.